Corporate governance is an issue high on the agenda in Europe. In the UK, new directors’ remuneration requirements for quoted public companies form part of a substantial package of corporate governance reforms. The country’s biggest companies now have to disclose and explain every year their top bosses’ pay and the gap between that and their average worker. Following the introduction of the new regulations – which came into force at the start of the New Year – it is now a statutory requirement for UK listed companies with more than 250 employees to disclose annually the ratio of their CEO’s pay to the median, lower quartile and upper quartile pay of their UK employees. Alongside the pay ratio reporting will be a new statutory duty on companies to set out the impact of share price growth on executive pay outcomes. This duty was established to provide more transparency for shareholders and to allow them to assess whether discretion had been exercised before pay awards are finalised. In France, Pernod Ricard – the French spirits maker under pressure from activist investor Elliott – has appointed French businesswoman Patricia Barbizet to the newly created post of lead independent director on its board, in a bid to improve its governance. According to the company – the world’s number two in wines and spirits – Barbizet’s new role will be in charge of the board’s shareholder engagement relationship and will submit proposals to continue to improve and reinforce Pernod Ricard’s governance profile. Barbizet will also chair the company’s nominations, governance, sustainability and responsibility committee. The company claims such evolution of Pernod Ricard’s governance reflects the company’s willingness to strive for continuous improvement. In Germany, a redrafting of the country’s corporate governance code outlines an intention to ‘allow as many as possible investors to use the code when assessing corporate governance of German companies’. The objective of the code’s reform is to ensure that it better fulfils its ambition to promulgate standards that are essential in the view of as many stakeholders as possible. 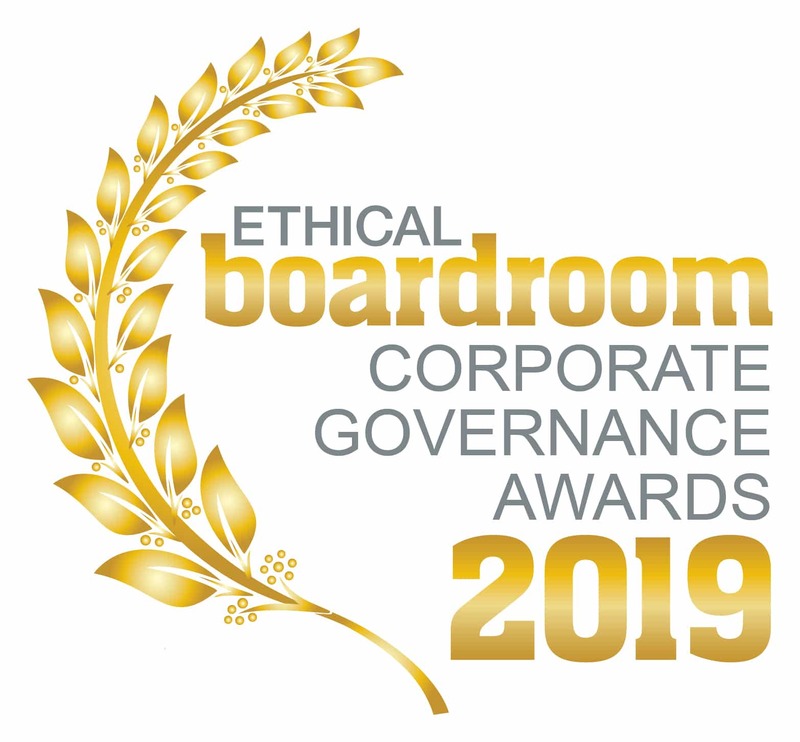 Ethical Boardroom is proud to announce the winners of “Best Corporate Governance” in their respective industry sectors across Europe for 2019. The awards recognise the outstanding leadership from boards who have raised the bar to ensure that strong corporate governance plays an essential part in protecting and enhancing long-term value for all stakeholders. Our awards program is a vital part of our continuing mission to elevate corporate governance standards globally. For those who have made it to the top of the mountain for 2019, we salute you for leading the way. Best Corporate Governance Aerospace & Defence Leonardo S.p.A.
Best Corporate Governance Utilities Iberdrola S.A.
Best Corporate Governance Conglomerate Nestlé S.A.
Best Corporate Governance Pharmaceuticals Sanofi S.A.
Best Corporate Governance Telecommunications Teléfonica S.A. Please note that the winners for the Middle East & Africa region will be announced in the Spring 2019 edition.